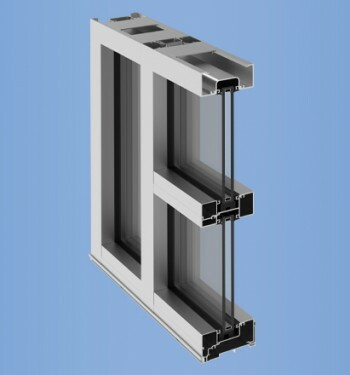 YES 60 FI (2” x 6”) is an offset, flush glazed framing system developed for 1/4" up to 1” insulating glass and other types of infill panels of varying thicknesses. 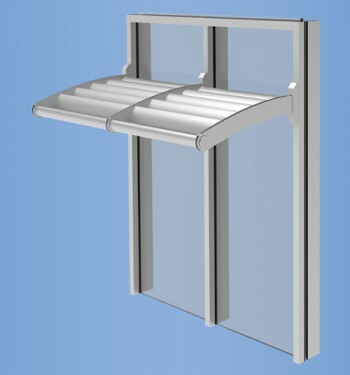 This 6” non-thermal storefront system can deliver the thermal performance necessary for climate zones 1 and 2 with a 1” low E IGU. The YES 60 FI is 10% stronger structurally than the TU and XT systems, allowing for the maximum spans both vertically and horizontally. 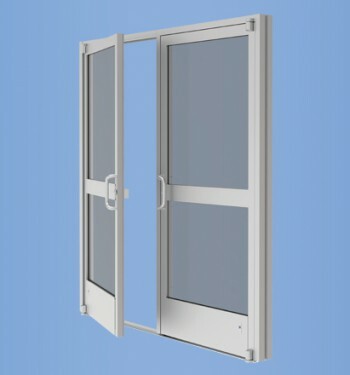 The FI system can glaze a ¼”monolithic glass with a pocket reducer. This system is one of the most flexible storefront design choices on the market today.